• A number of new tracks to radio this week, including the second official single from Aussie dance/pop songstress Chris Sorbello. 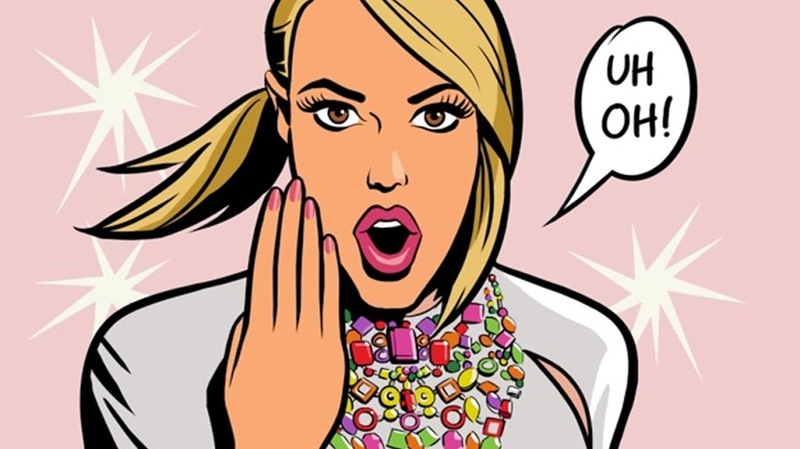 ‘Dangerzone’ follows up her chart hit ‘So Lonely’ perfectly, with more pulsating dance/pop beats and a fab video (which we popped on the site yesterday). • Universal Music has also sampled the new Klaxons single ‘Twin Flames’, Florence & The Machine’s ‘Hurricane Drunk’ and the new single from Lifehouse called ‘All In’. • On the EMI side of things this week, there’s new music from Maniacs (‘Give It Up’), the new Airbourne track ‘Bottom Of The Well’ and Swedish House Mafia’s single with Tinie Tempah called ‘Miami 2 Ibiza’. • Warner Music has this week sampled the new Biffy Clyro track called ‘God & Satan’, along with the new track from UK artist Wolfgang called ‘Lions In Cages’ and Sony has taken out Papa Roach’s new single ‘Kick In The Teeth’. • Swedish songstress Robyn has announced a Stereosonic sideshow in Melbourne. The singer, whose new single ‘Hang With Me’ is at radio now, will place the Prince Bandroom in the Victorian capital on Thursday December 02, with tickets on sale now. • Speaking of Stereosonic, not only did the event win the ‘Best Festival’ for Victoria and Western Australia at last week’s INTHEMIX50 Awards, but tickets for this year’s event are selling mightily, with first and second ticket releases now sold out in each city. Incidentally, Stereosonic’s headlining DJ Tiesto took out the best international DJ award at the same event. • Also at the INTHEMIX50 Awards, The Aston Shuffle took out the coveted award for ‘Australia’s Number One DJ’. The boys’ new single ‘Your Love’ is already at radio and is set for a digital release on October 10 (that’d be 10/10/10). 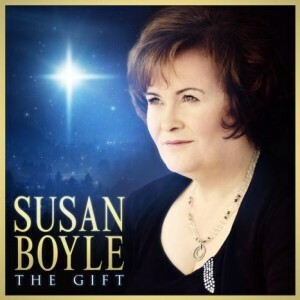 • It’s almost time for those Christmas albums to be wheeled out – and Susan Boyle has revealed the cover image for her new album ‘The Gift’ (pictured), which hits the stores here in Australia on Friday November 12. • And speaking of Christmas, Universal Music has confirmed via their latest release schedule that Mariah Carey’s new Christmas album ‘Merry Christmas II You’ will be released in Australia on Friday November 05. • In the UK, former X Factor star Alexandra Burke is spending a second week in the top position on the singles chart with her new tune ‘Start Without You’. The week’s highest entry came courtesy of alternate-Rihanna Shontelle, whose single ‘Impossible’ hit the No.10 spot. • And on the British albums chart, the top four places are all new this week, with The Script beating out the rest with their new album ‘Science & Faith’. Linkin Park, Robert Plant and Phil Collins were the other three making top four debuts (in that order). Interpol debuted at No.10. We actually chatted to the good folk at EMI about the new Pet Shop Boys compile earlier this week, but for the moment, they know nothing about it. From what we can see, it’s still there – loitering just outside the top 20 on the iTunes chart. Hi guys. Just wondering if you’ve heard anything about an Australian release date for Pet Shop Boys’s Ultimate collection? Would you know why Jessica Mauboy’s new single has been removed from itunes?